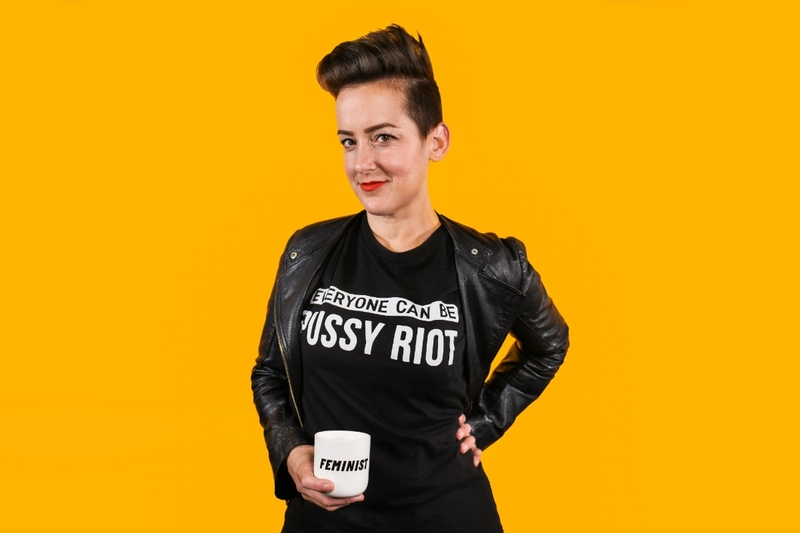 Dr Kate Just, is an artist, feminist and Swayr guest contributor. Dr Kate Just is an award-winning contemporary artist and academic who has worked extensively with representations of the body, feminism, and queer arts theory and practice. "I'm driven by the feminism and social justice in my art and life"
Just has been the recipient of over forty grants, prizes, fellowships, awards and residencies. She has received grants from the Australia Council for the Arts, City of Melbourne and Creative Victoria and was the winner of the 2007 Seimen’s Prize, the 2013 British Council Realise Your Dream Award, the 2014 Rupert Bunny Visual Art Fellowship, and the 2015 Wangaratta Textile Prize.